TAY Quiz Bowl Round 5 Winners: DKKC! Round 5 ended in defeat for the erstwhile THUNDERLUST! Team DKKC brought their A game and dominated the match with an early lead that THUNDERLUST was never able to recover from. My god the Kinja editor is being ridiculous today. For the finals it is Team DKKC vs. PSRK. IF PSRK win they are the winners of the 2015 Summer Quiz Bowl! If they lose they must face off again Vs. DKKC (double elimination) to determine who will be the next America’s Top Quiz Bowlers. 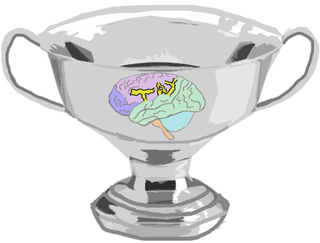 To recap the game head on over to the TAY Quiz Bowl discord channel and scroll up a lot :D too sick today to find each question and paste here :P.
What time works best for the finals?